Balayage – What is it? 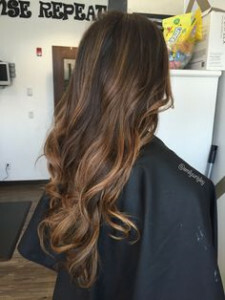 Glowing Salon > Blog > Blogs > Balayage – What is it? Glowing Salon provides Balayage colour treatment from just £80.